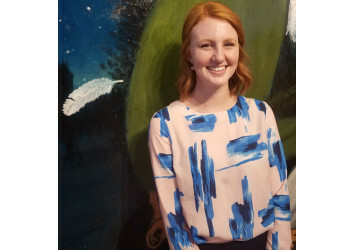 Adalynne Dean received her Bachelor's of Art in Art history from the University of Utah. Her primary focus in her research and coursework was on Modern and Contemporary Art. She worked as an art instructor before joining Meyer Gallery, and also in Collections Management for an art center in her hometown. Adalynne has a deep love for and knowledge of art that she is excited to bring to the gallery and share with clientele. Susan Meyer was raised in the art gallery business and has a wealth of experience in contemporary regional art. As the primary curator of the collection she enjoys learning from and mentoring artists. A good part of her time is spent traveling to art shows and events in order to maintain current with relevant art movements. Susan is available to speak or consult with groups regarding being in or working with art galleries. Adam Hansen earned his Art Degree from the University of Utah. His keen eye for quality serve as a strong asset to the gallery. Though he is an accomplished artist himself, Adam's interest in the arts spread well beyond his own studio into a love of music, art history, etc. 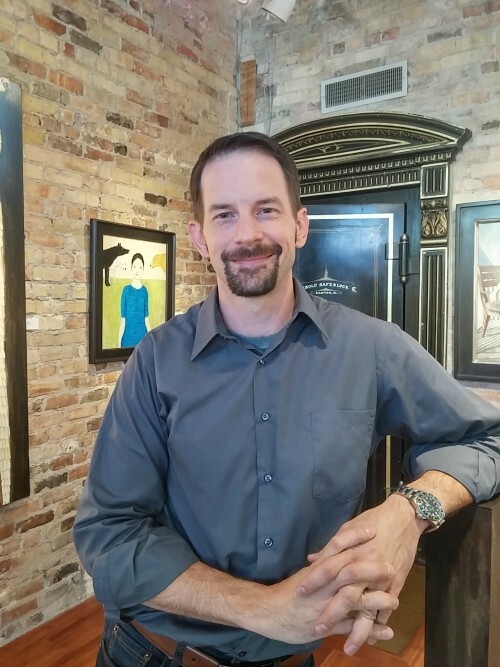 Adam enthusiastically enjoys the process of discussing and identifying the artwork that best suits the tastes and needs of the gallery clientele.